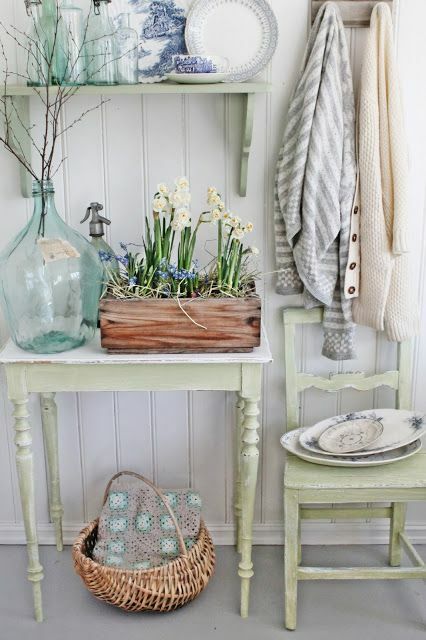 Spring has come, and everything is bursting with pastels and bold colors and patterns. 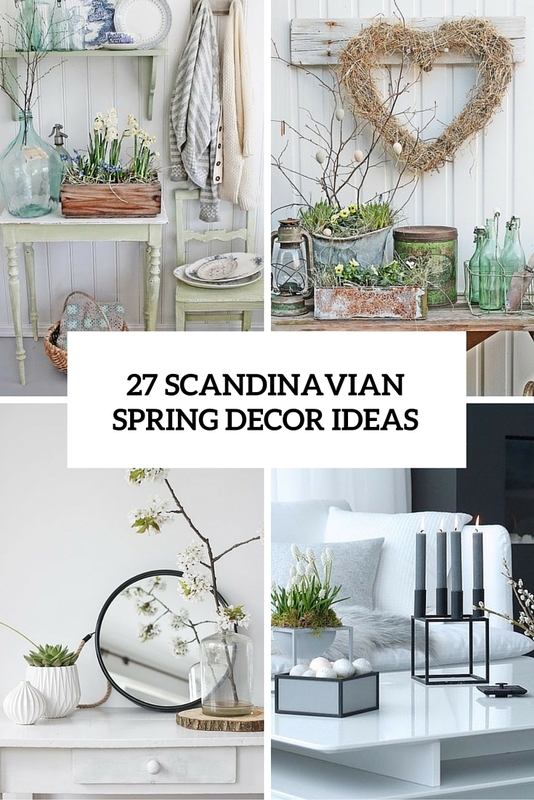 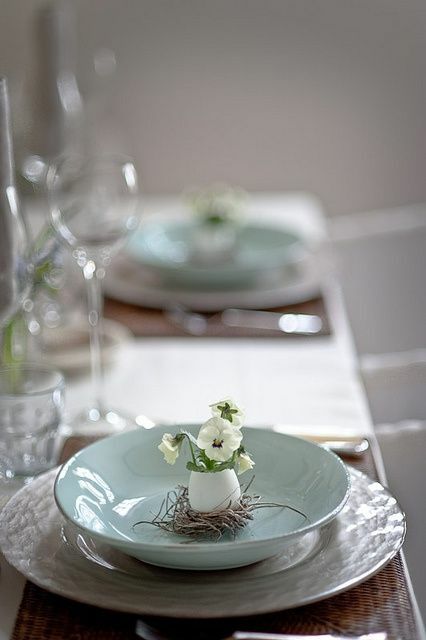 If you don’t want anything of that kind but are looking for something quiet and laconic, go for Scandinavian spring décor. 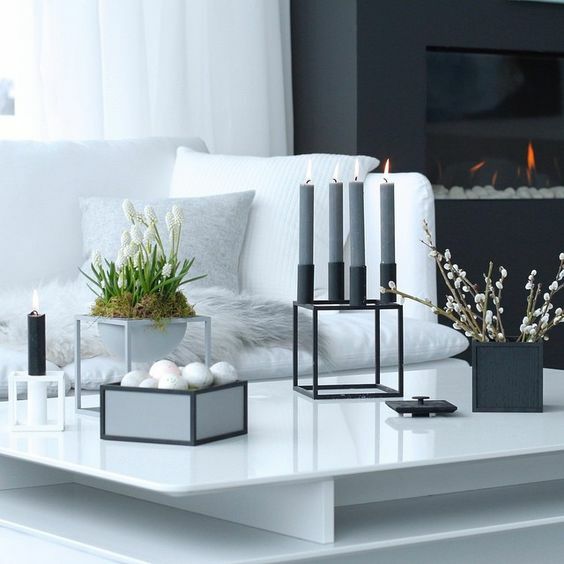 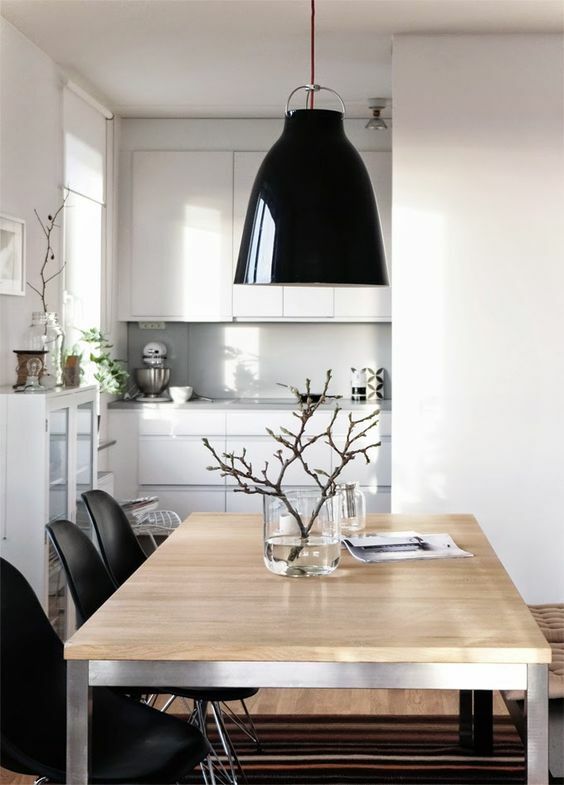 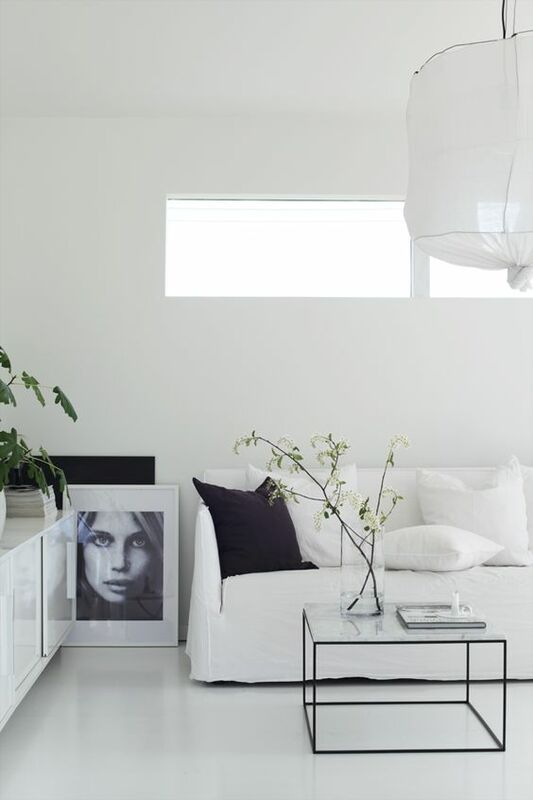 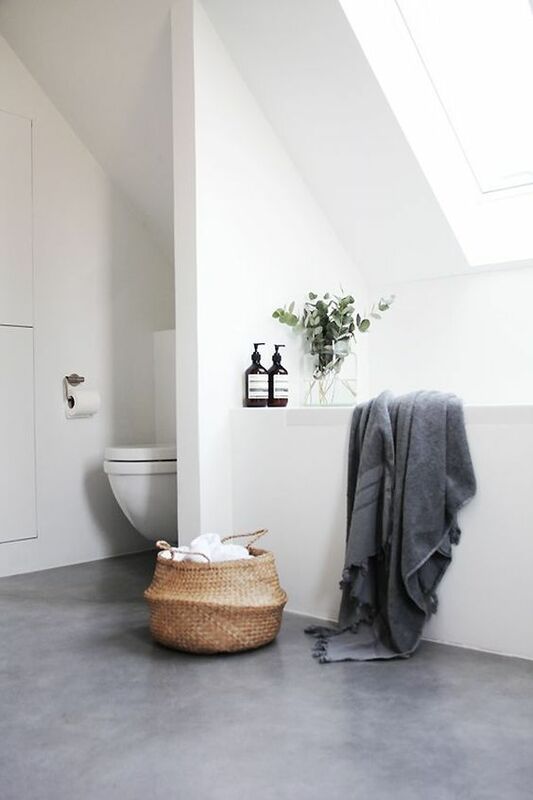 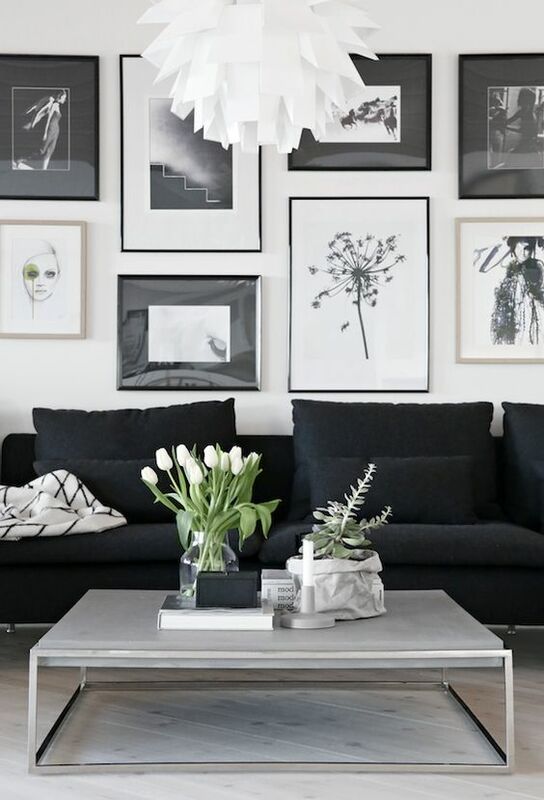 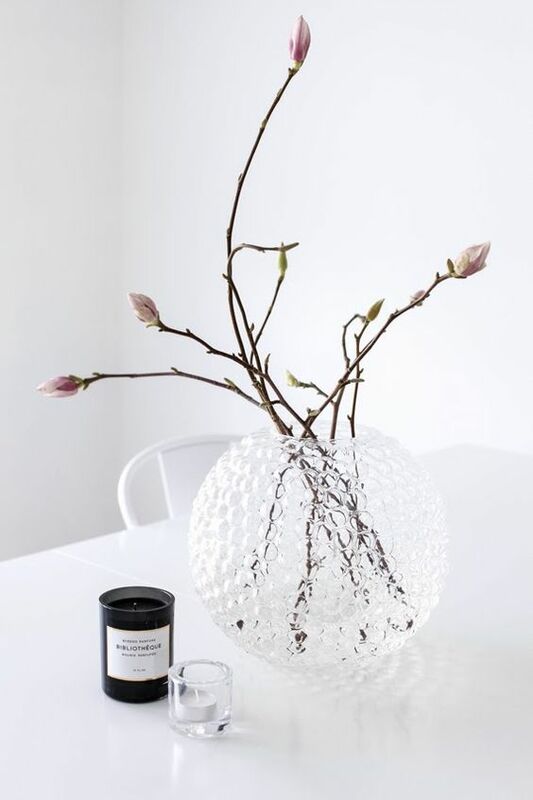 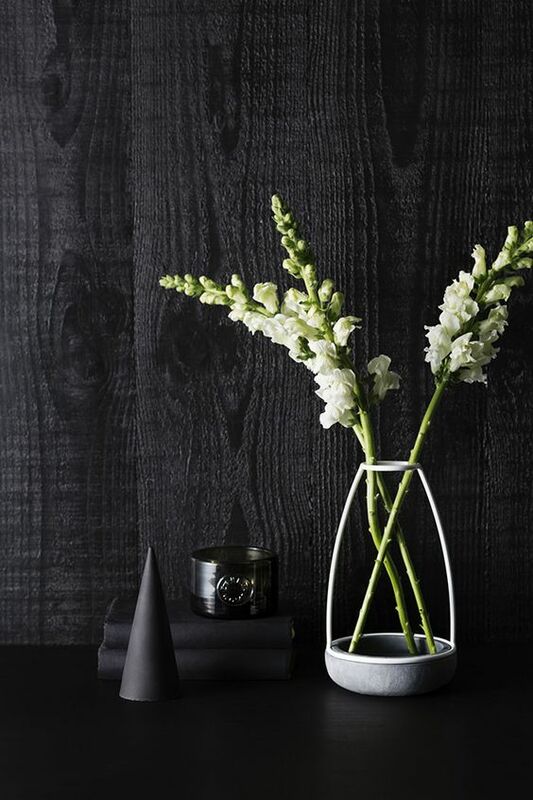 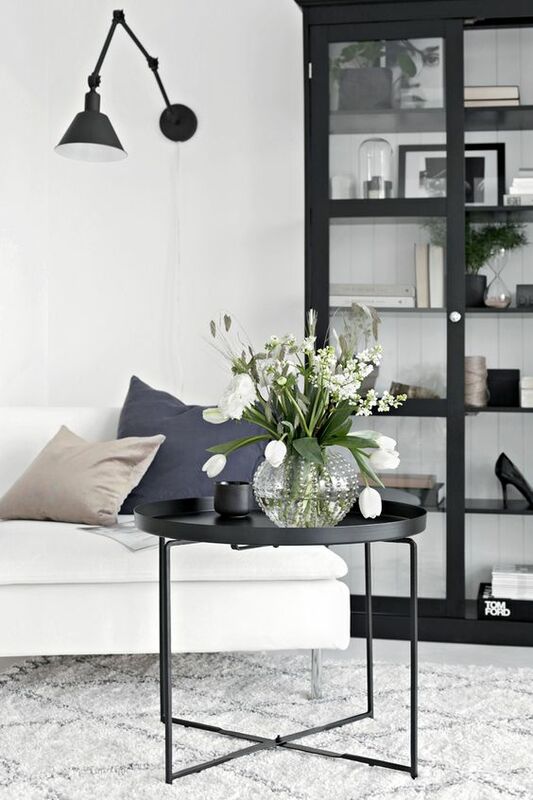 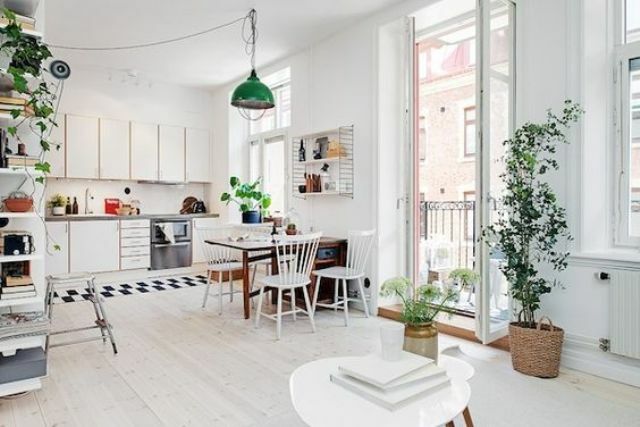 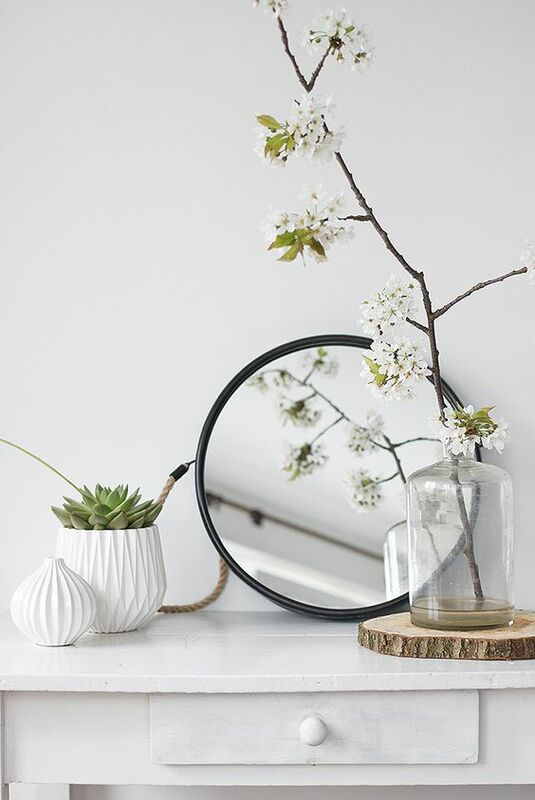 Black, grey and white are traditional for this style, and you can enliven them with fresh greenery and flowers – potted or cut but don’t be excessive with them as Scandinavian design means being simple and laconic. 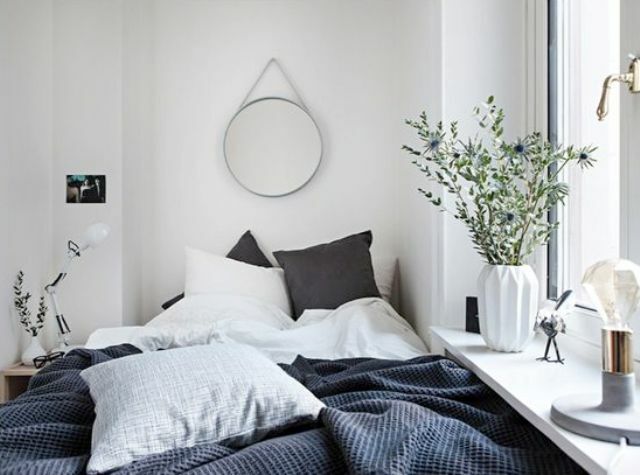 Pastels are also amazing for Scandi décor, especially if you go for serenity or rose quartz that are the colors of the year. 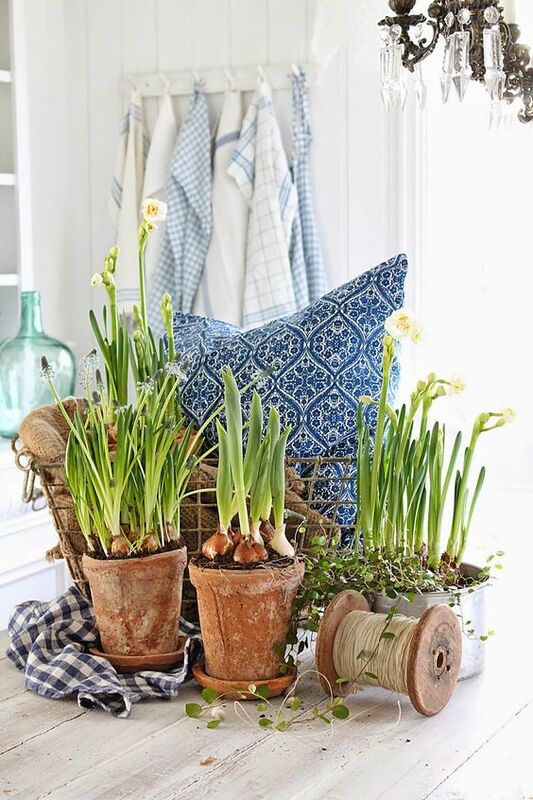 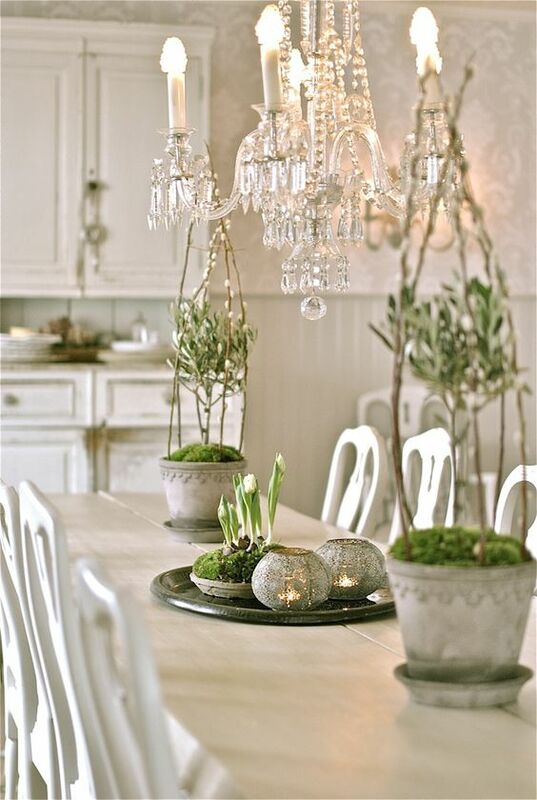 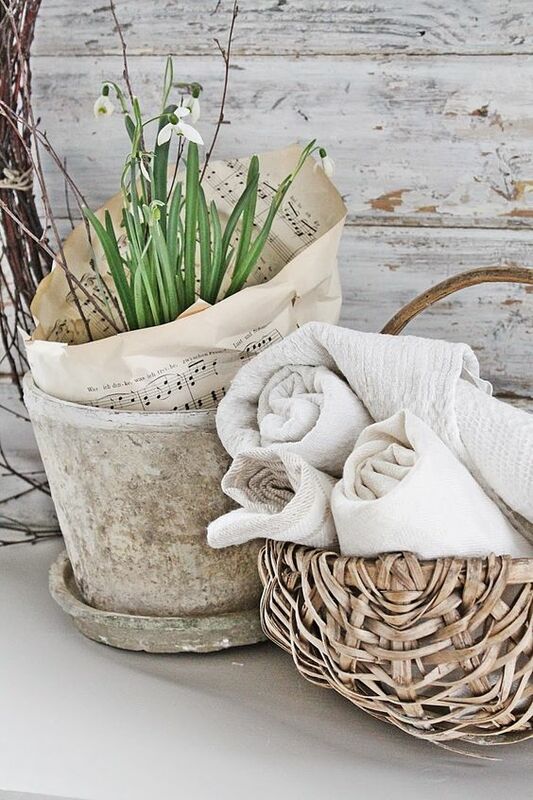 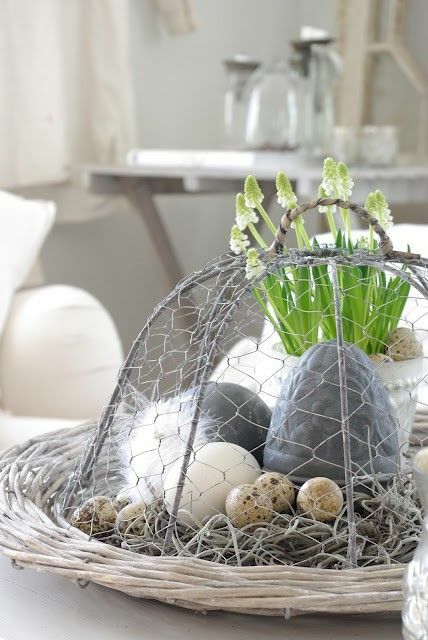 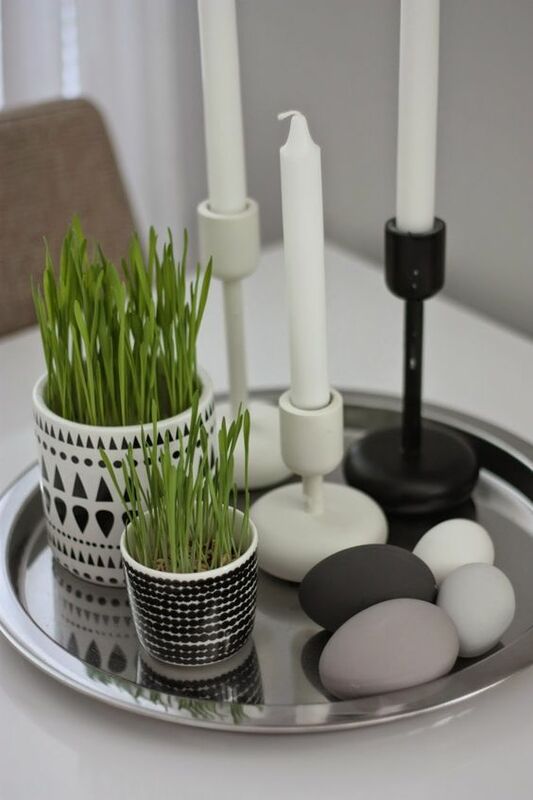 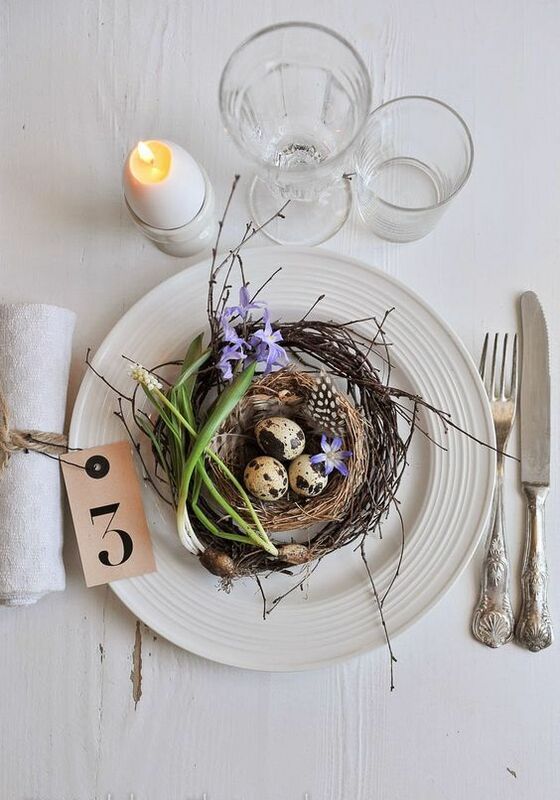 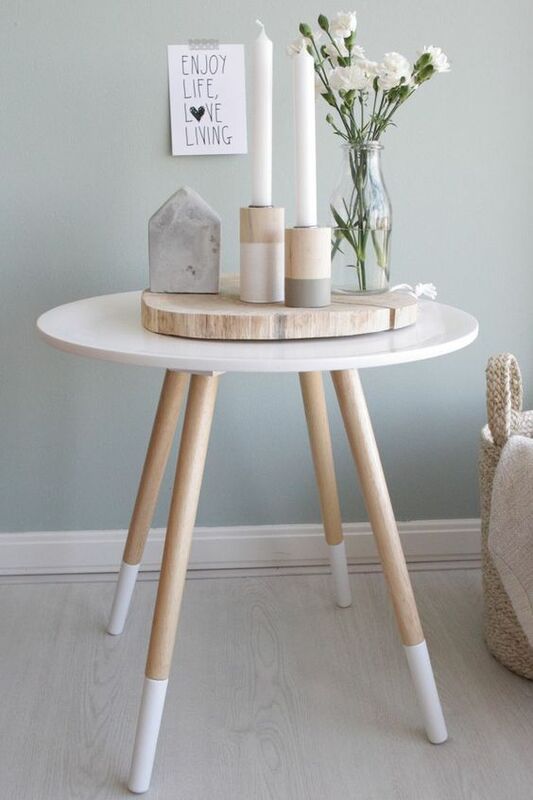 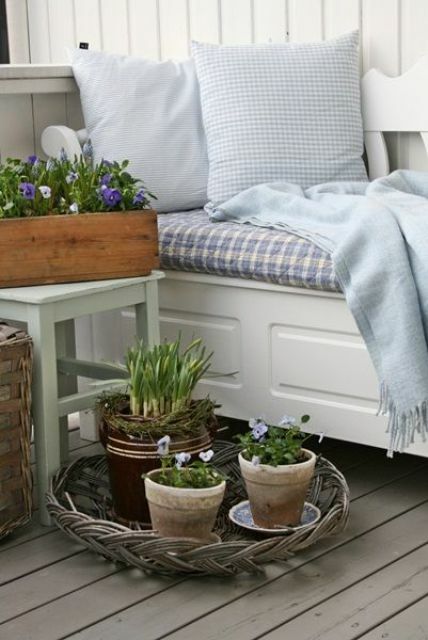 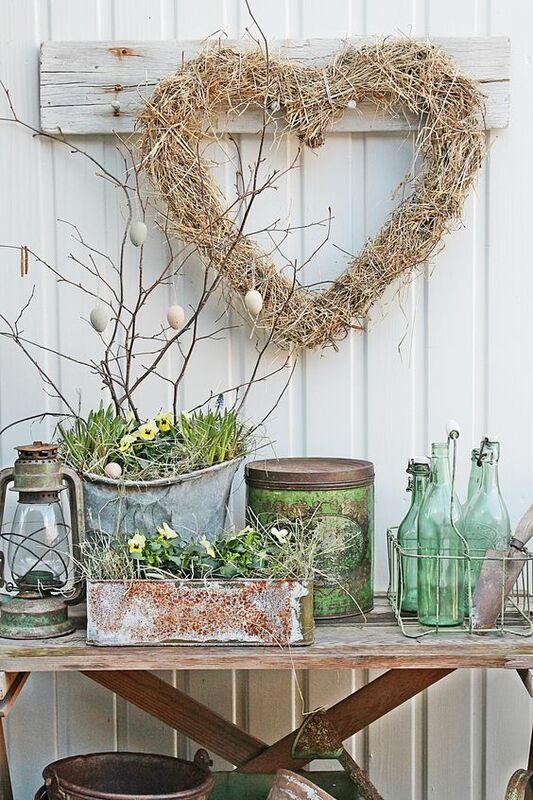 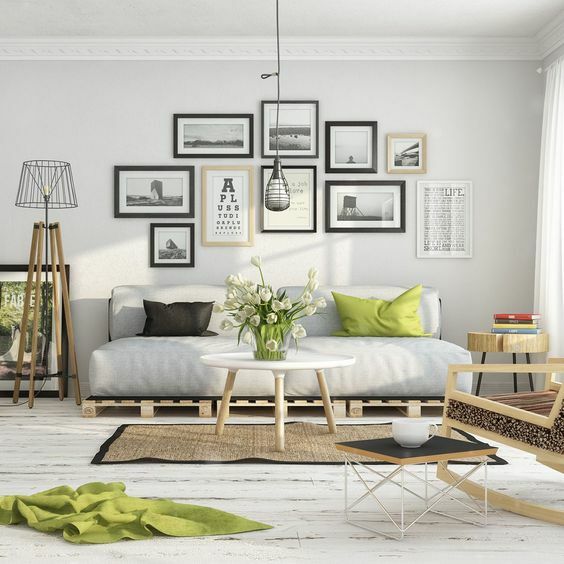 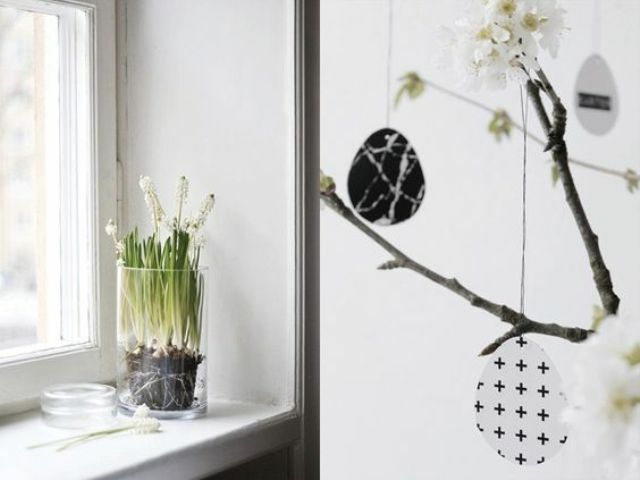 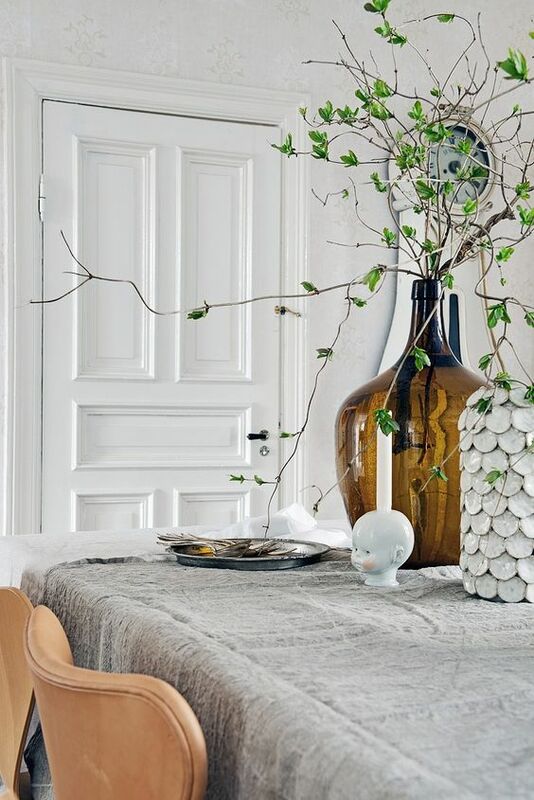 Look how to rock Nordic spring decor below!